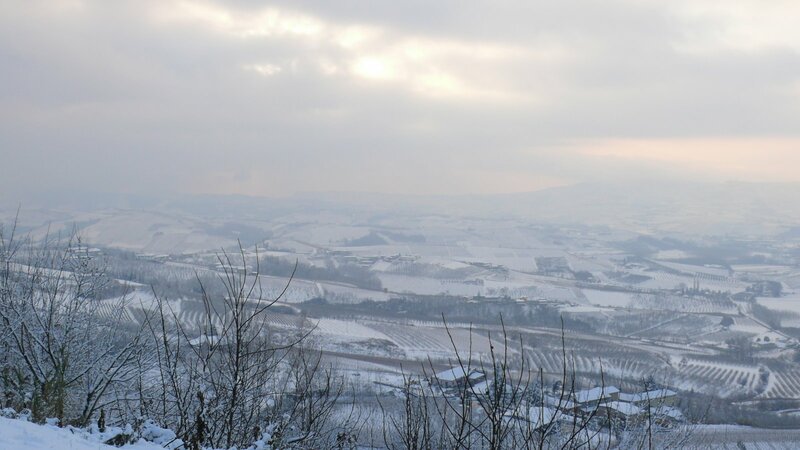 Whilst today did not snow, there was a distinct chill in the air and many in the Langhe think it could snow this week. As a type this post, there is loud thunder and threatening clouds in the horizon. 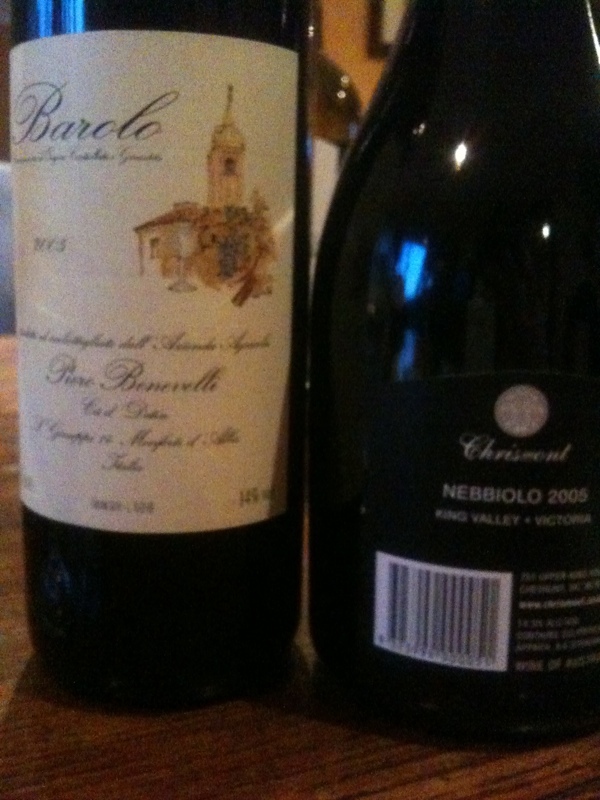 It is a good night to be in with my laptop, glass of Barolo and a plate of truffle risotto by my side. Red Jeans and The Red Wine of the Langhe. 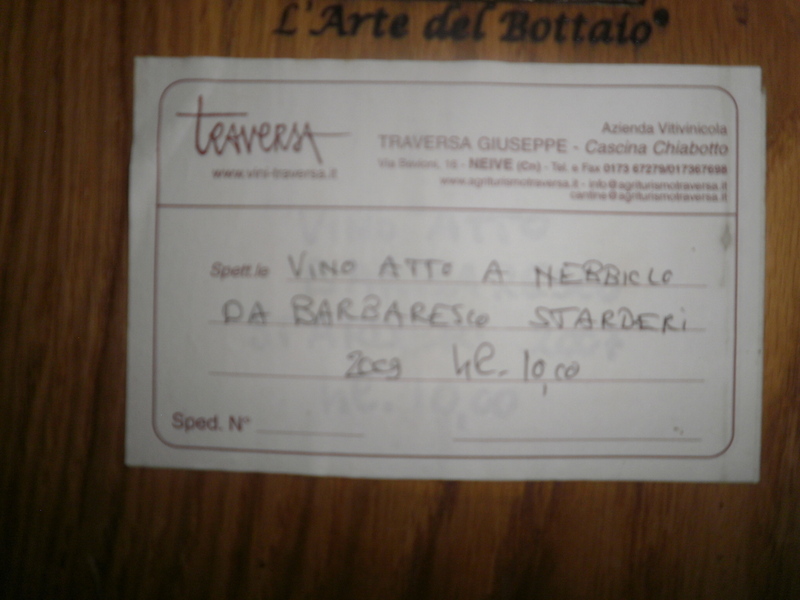 Today I went to Barbaresco to the cellars of Produttori del Barbaresco to meet with Aldo Vacca and try some of my favourite Barbaresco. 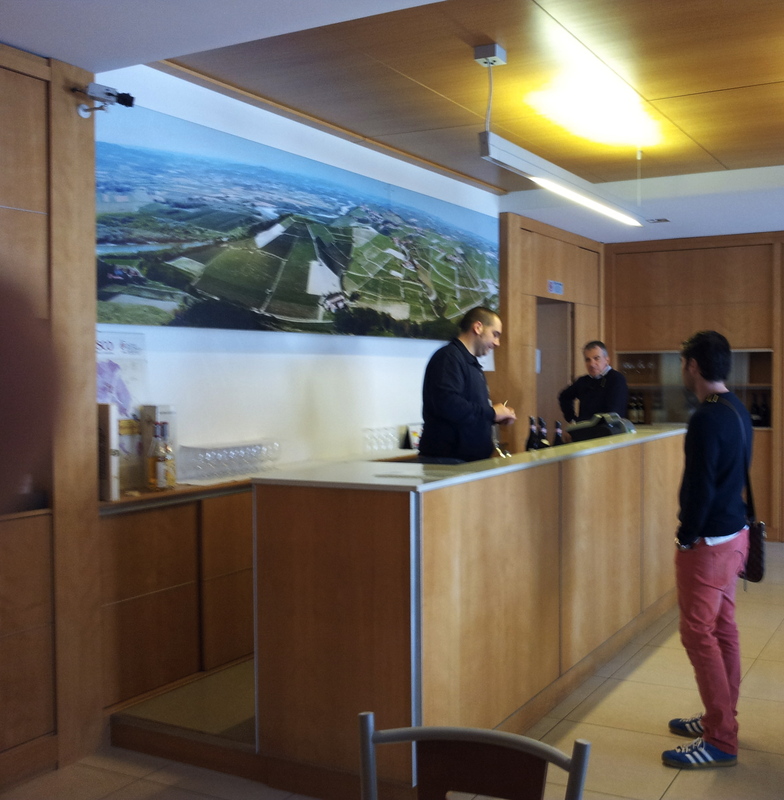 Whilst I do not import Produttori it is a winery that I always make an appointment and visit when I am in the Langhe. I have a deep rooted respect for the way this coperative does business and treats their growers. 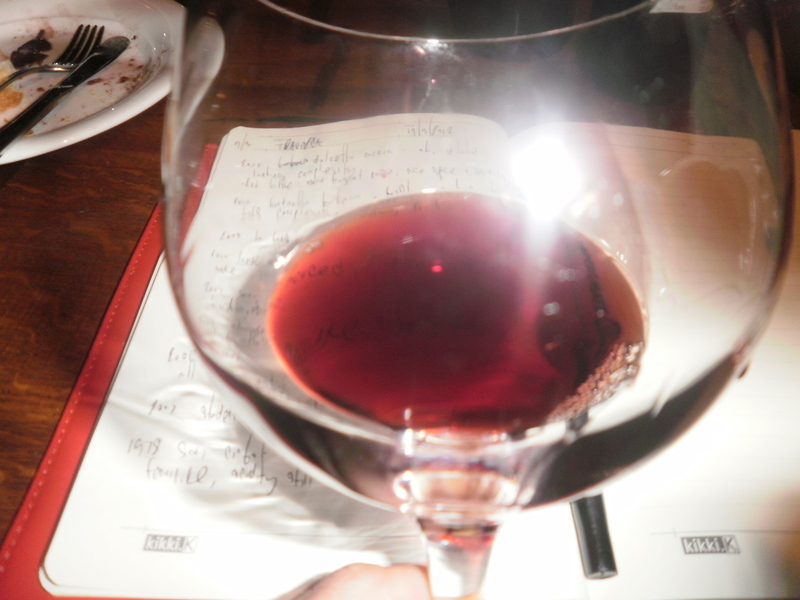 It reflects in all the quality of their wines. The most facinating aspect of todays’ visit was a tour of the new cellar by Aldo’s assistant Luca who is himself a grower in Ovello. 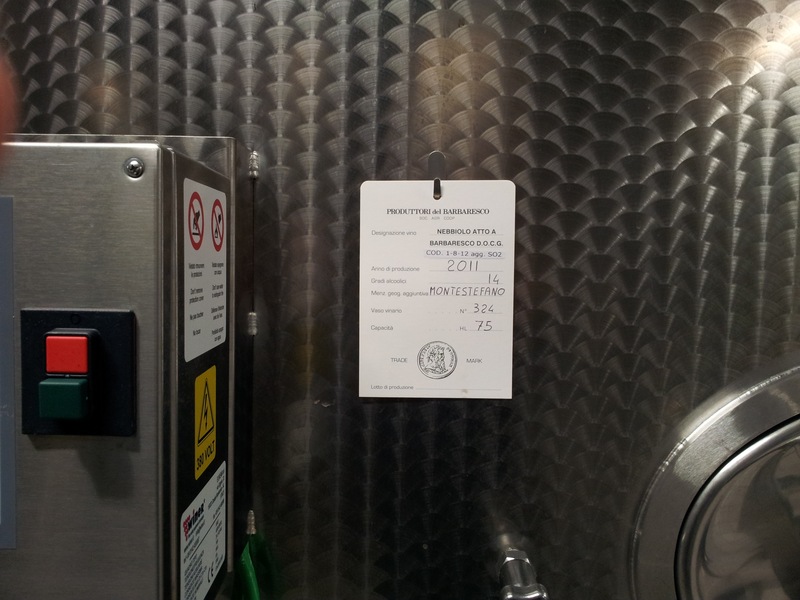 The new cellar was spotless and at a cost of $4.4 million Euro’s it is money well spend as I can see that the new set up will (if it is possible) raise the quality of the wines of Produttori. 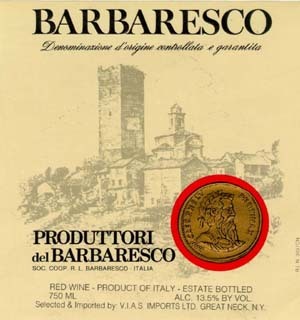 Whilst I did not try as many wines as I would have liked (time constraint), it was good to try the 2008 Barbaresco which to me is already drinking amazingly well, even after only being on the market in Italy for the past month. Whilst I think the 2006 and 2007 is a better wine for the cellar, the 2008 is almost ready to drink now and should hold this line and length for many years to come. 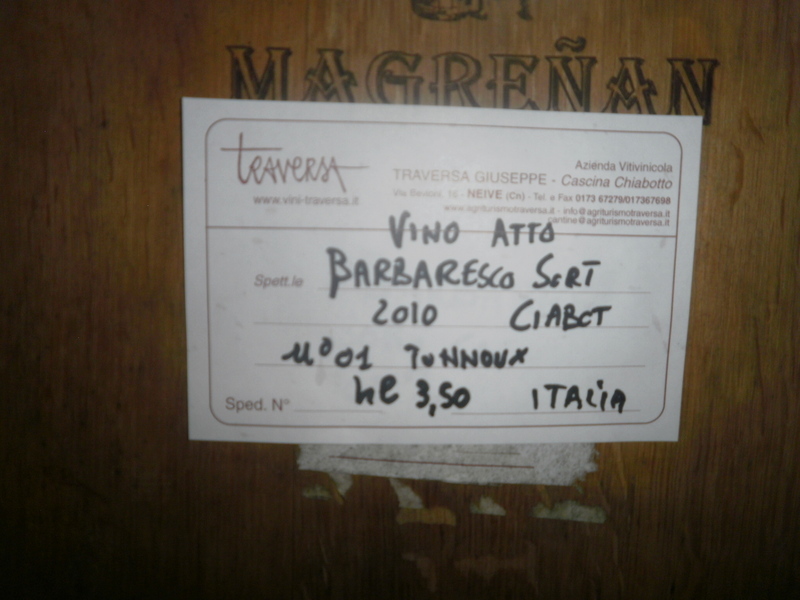 Tomorrow I head back to Barbaresco to visit the cellars of Gaja and meet Gaia Gaja.